Again, I came to "Deco" in Musashi-Kosugi. 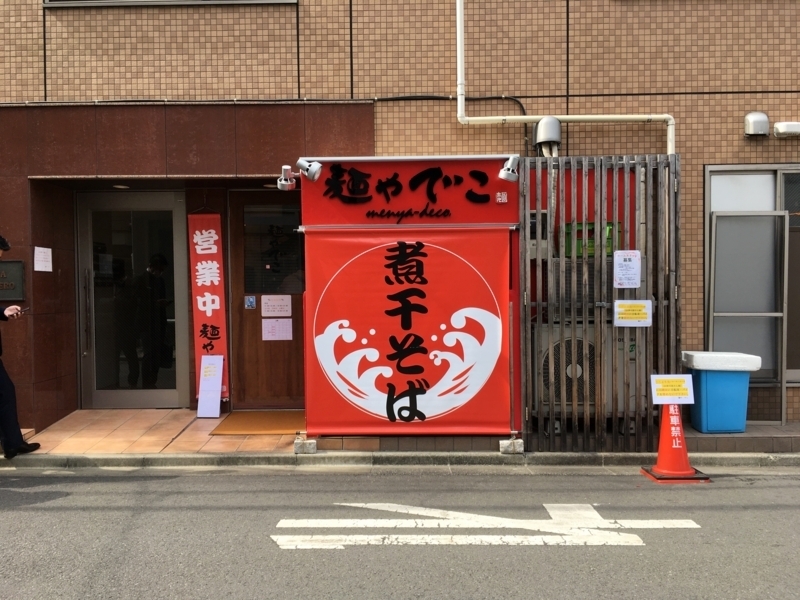 Because it is offering special ramen with crab for a limited time now. 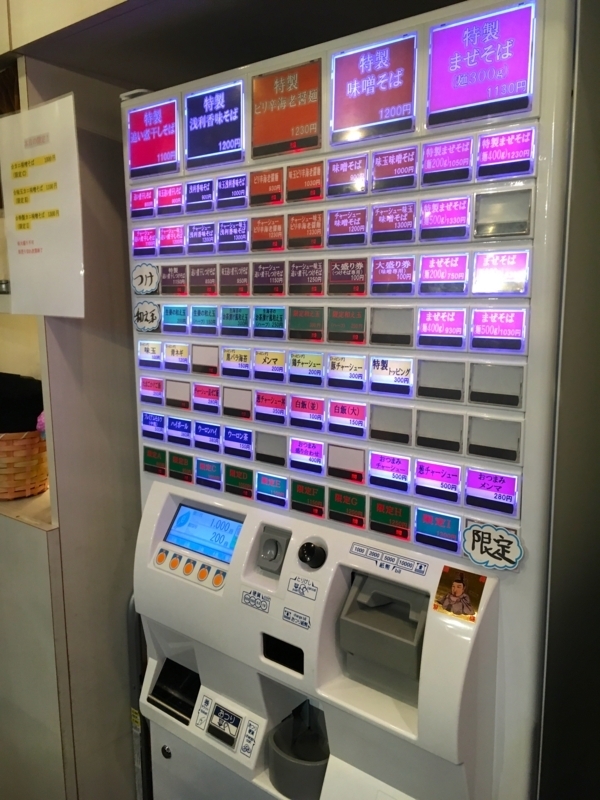 Many Japanese people like crabs. 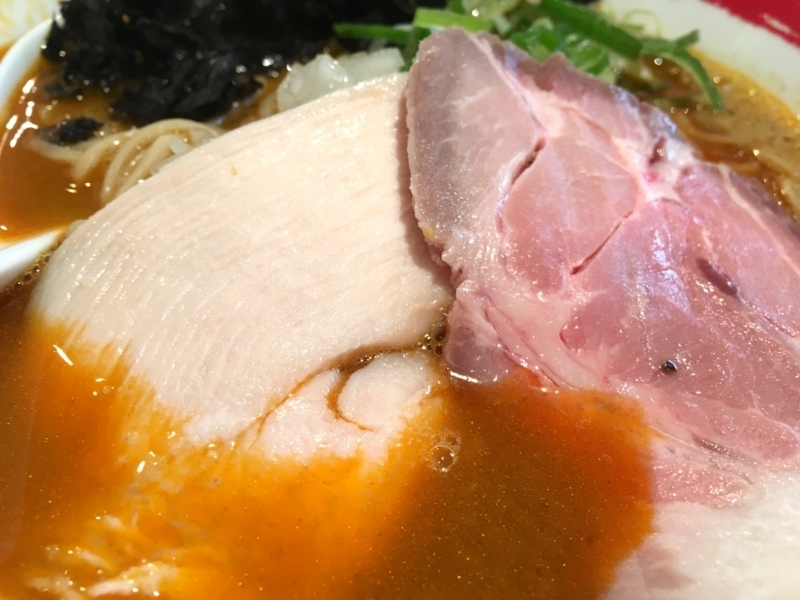 There are many Japanese cuisines using crabs, but we do not listen to ramen using crabs much. It is no wonder that I am interested in that special ramen. I was convinced that the crab extract was melting into the miso taste soup made with wheat. But that was a mistake. Many crab itself was boiled soup, not miso taste made with wheat. Soup made from crustaceans is rich in shrimp flavor. 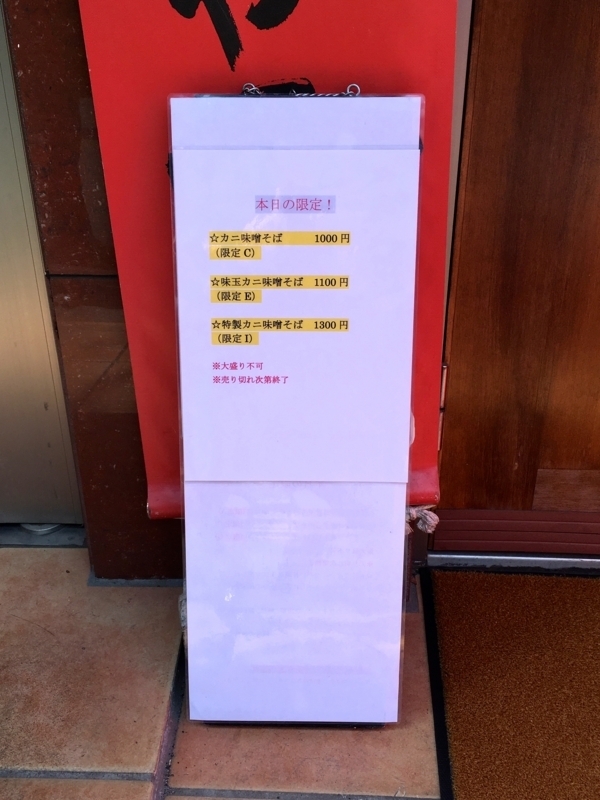 The crab flavor soup of "Doco" feels very elegant compared to the general shrimp flavor. 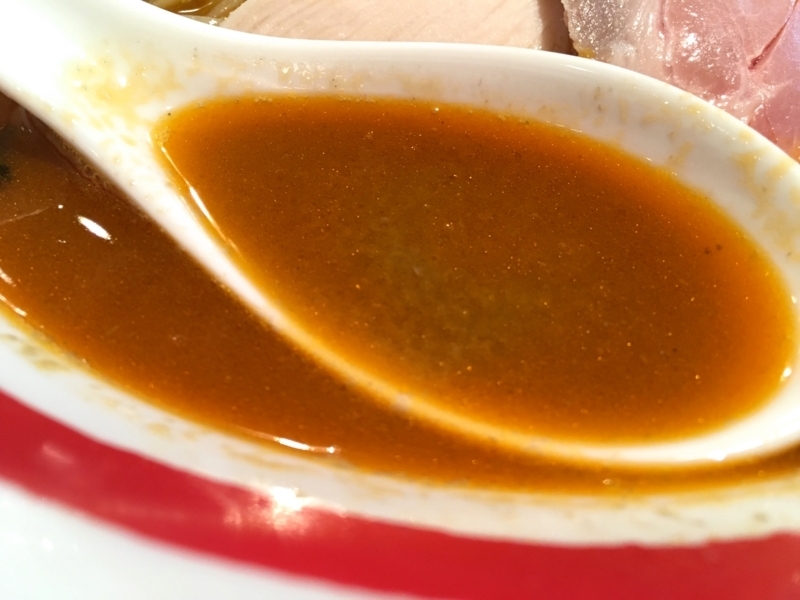 Orange sauce put on top of ramen is like squeezing the whole crab and being filtered. It is very rich crab flavor and fragrant. 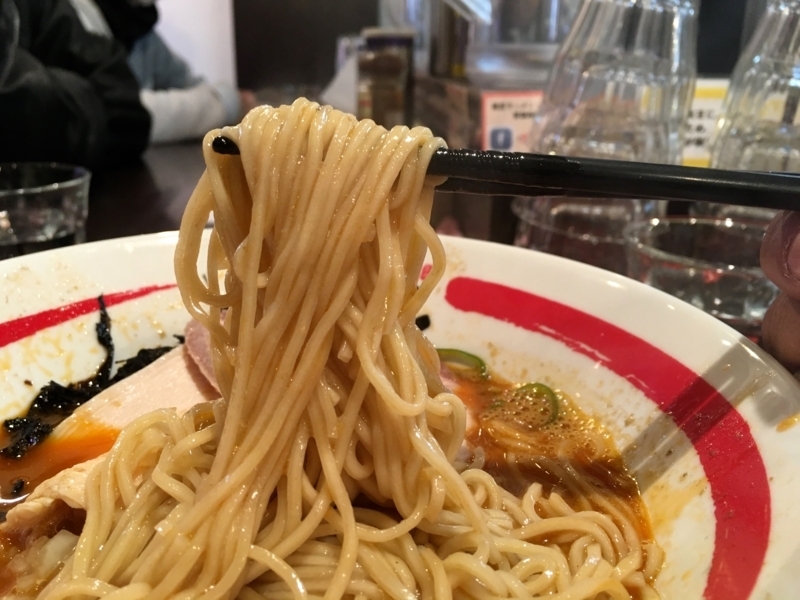 Noodles are thin and straight. Compared to the case of NIBOSHI, there is a little softness. This also makes the creative nature of the chef feel. 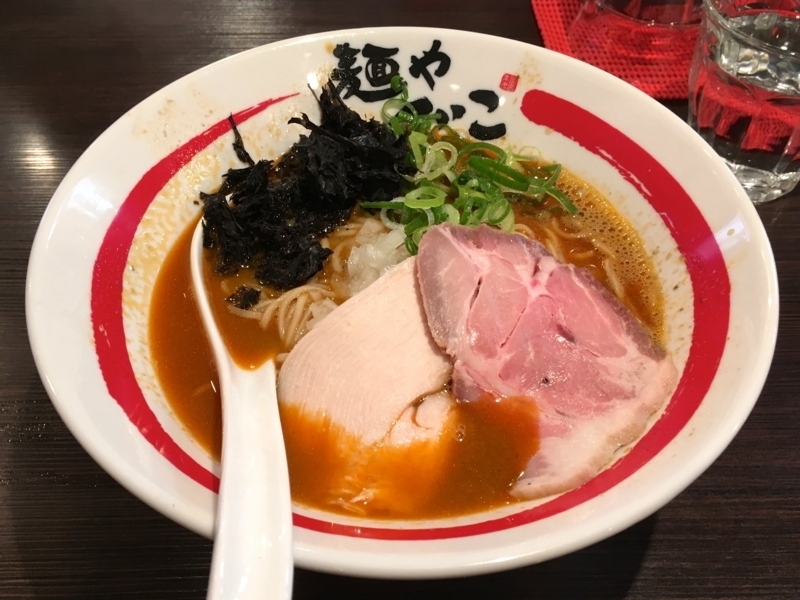 Two kinds of "CHASYU" which was topped in ramen is also superb. Pig shoulder loin and chicken breast meat. They are cooked slowly and carefully at low temperature and have both fresh taste and rich flavor. Both are soft and moist. Surely it will suit good sake. 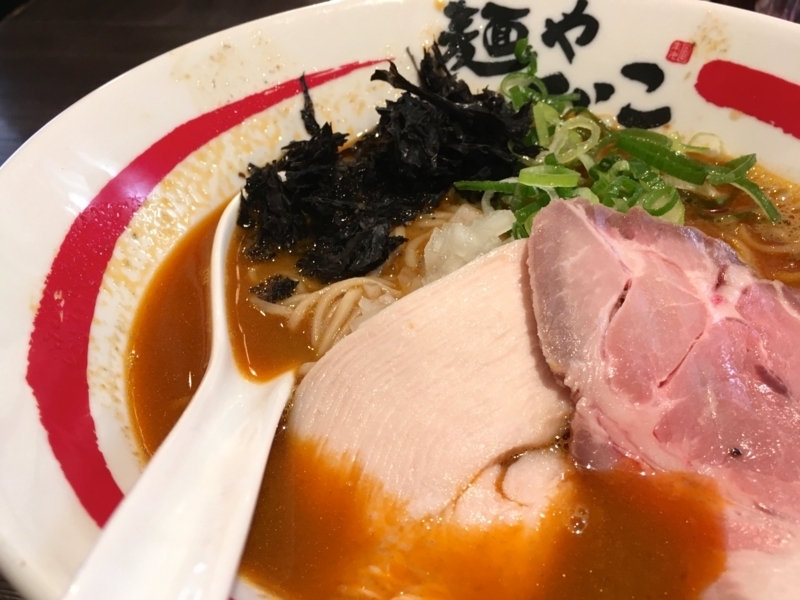 "Doco" offers a very delicious classic noodle, but also offers such a wonderful special ramen. Keep an eye on it. Thanks to all the delicious ramen!